In 2004, Congress passed legislation which resulted in the addition of Section 409A to the Internal Revenue Code. Section 409A was developed to curb abuses associated with non-qualified deferred compensation arrangements. In 2007 and 2008, the Treasury and IRS issued final regulations which provided guidance as to the construction and administration of non-qualified deferred compensation arrangements pursuant to Section 409A. Recently, the Treasury and IRS have released an additional set of regulations which are designed to further assist companies, plan sponsors, and plan administrators in how to construct and administer deferred compensation arrangements which will fully comply with Section 409A. These new proposed rules, which may be relied upon immediately, address several areas of executive compensation such as short-term deferral exceptions, separation pay plans, employment related legal fees, change in control compensation, and more as well as specific areas of employee benefits. These new proposed rules and regulations are mostly a clarification of prior rules and regulations developed for purposes of Section 409A. As such, these latest rules and regulations are very limited and specific in their application and will pertain in most cases to very limited circumstances under deferral plans. Section 409A was added to the Internal Revenue Code (IRC or “Code”) as part of the American Jobs Creation Act legislated in 2004. Essentially, Section 409A sets forth certain requirements for the effective deferral of compensation under nonqualified deferred compensation arrangements. Much of the impetus for Section 409A was the ability of certain executives to accelerate the payment of their supplemental retirement arrangements and deferred compensation at Enron immediately prior to the company’s demise. Since the initial legislative date of 2004, the Treasury Department and the Internal Revenue Service (IRS) have issued final regulations under Section 409A in April 2007, and in December 2008 the Treasury and IRS issued additional regulations pursuant to this section of the Code. Now, the Treasury Department and IRS have concluded that certain clarifications and modifications to the final regulations are required to help with full compliance of the requirements of Section 409A. In late June of this year, the IRS released a new set of proposed regulations for Section 409A. Although the new rules are proposed, the IRS has advised that taxpayers may rely upon these proposed regulations immediately. Companies wishing to comment upon the new proposed regulations must submit their comments to the IRS by September 20, 2016. 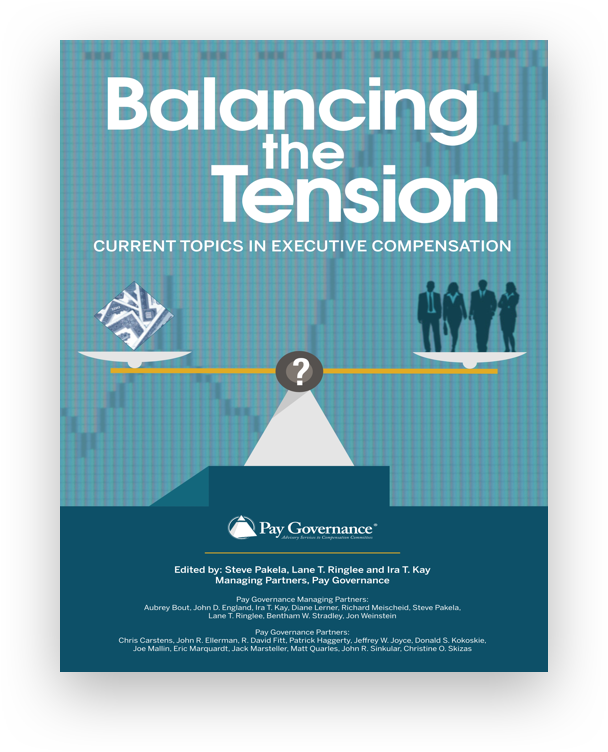 In this Viewpoint, Pay Governance has commented on the new rules and regulations which pertain to executive compensation matters. The new rules cover a number of different areas of compensation and employee benefits, and we encourage you to seek the advice of qualified tax counsel should you want to pursue further details about these additional Section 409A rules and regulations. 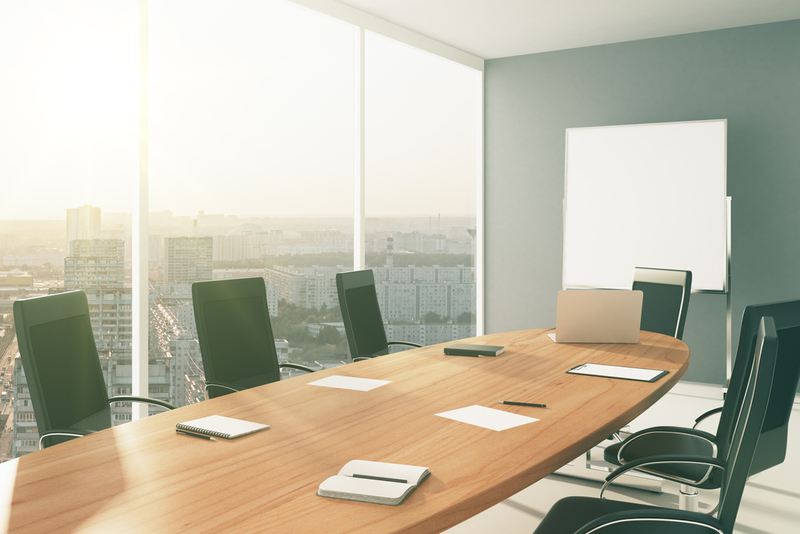 In the following paragraphs, we have summarized the highlights of the new rules and regulations which pertain to executive compensation. 1. Short-Term Deferrals - The current regulations of Section 409A provide that a deferral of compensation does not occur for purposes of Section 409A if the service provider (employee) actually or constructively receives a payment that is not a deferred payment pursuant to such a plan on or before the last day of an applicable two and one-half month period (15th day of the third month). A payment that meets the requirements of this short-term deferral rule is referred to as a short-term deferral and is generally exempt from the requirements applicable to plans that provide for compensation deferrals. Exceptions currently exist in the regulations for payments delayed due to administrative impracticality and compliance with Section 162(m). The proposed new regulations provide that a payment that otherwise qualifies as a short-term deferral, but is made after the two and one-half month period, may still qualify as a short-term deferral if the service recipient (employer) reasonably anticipates that making the payment during the applicable two and one-half month period will violate Federal securities laws or other applicable law and the payment is made as soon as reasonably practicable following the first date on which the employer anticipates making the payment would not cause a violation. ‍2. Service Recipient Stock - Under Section 409A, current regulations provide that certain stock options and stock appreciation rights (collectively referred to as “stock rights”) granted with respect to service recipient (employer) stock do not provide for the deferral of compensation. Under the existing regulations, “service recipient stock” means a class of stock that, as of the date of grant, is common stock for purposes of IRC Section 305 and the regulations thereunder. 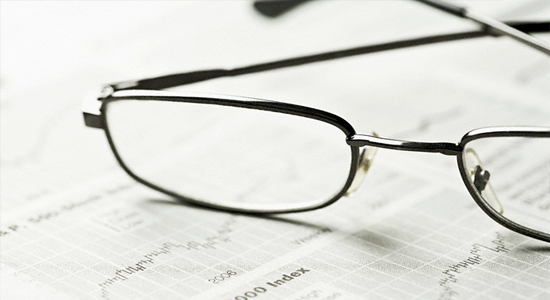 Further, service recipient stock does not include any stock that is subject to a mandatory repurchase obligation (other than a right of first refusal) or a permanent put or call right if the stock price under such right or obligation is based on a measure other than the stock’s fair market value. Pursuant to the new proposed regulations, the Treasury and IRS provide that a stock price will not be treated as based on a measure different from fair market value if the amount payable upon a service provider’s (employee’s) involuntary separation for cause, or the occurrence of a condition that is within the control of the service provider (such as the violation of a covenant not to compete or disclosure of confidential information). Examples of this would be a potential reduction in the exercise price of an option or other change that not necessarily benefits the service recipient. 4.Employment Related Legal Fees and Expenses - The current regulations of Section 409A state that an arrangement does not provide for a deferral of compensation to the extent that it provides for amounts to be paid as settlements or awards resolving bona fide legal claims based on wrongful termination, employment discrimination, the Fair Labor Standards Act, or workers’ compensation statutes, including claims under applicable Federal, state, local, or foreign laws, or for reimbursements or payments of reasonable attorneys’ fees or other reasonable expenses incurred by the service provider (employee). In an attempt to further clarify this particular regulation, the new and proposed regulations state that an arrangement does not provide for a deferral of compensation to the extent that it provides for the payment or reimbursement of a service provider’s reasonable attorneys’ fees and other expenses incurred to enforce a claim by the service provider against the service recipient with respect to the service relationship. ‍5.Asset Purchase Transactions - The current and final regulations of Section 409A permit the seller and an unrelated buyer in an asset purchase transaction to specify whether a person who is a service provider of the seller immediately before the transaction is treated as separating from service if the service provider provides services to the buyer after and as a result of the transaction. 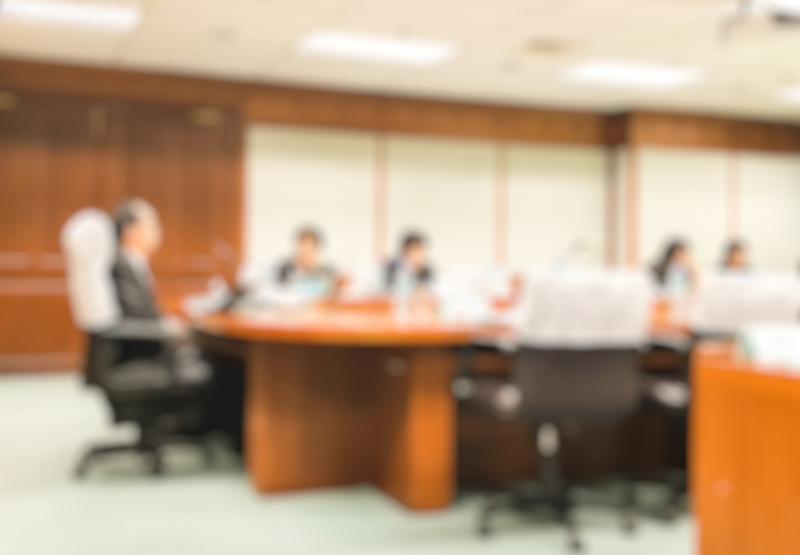 Questions have been raised as to whether this rule may be used with respect to a transaction that is treated as a deemed asset sale under IRC Section 338. The provision of the current regulations giving buyers and sellers in asset transactions the discretion to treat employees as separating from service is based on the recognition that, while employees formally terminate employment with the seller and immediately recommence employment with the buyer in a typical asset transaction, the employees often experience no change in the type or level of services they provide. However, in the event that the transaction is considered to be an asset sale under Code Section 338, employees do not experience a termination of employment, formal or otherwise. In turn, the Treasury and IRS have determined that it would be inconsistent with Section 409A to permit the parties to a deemed asset sale to treat service providers (employees) as having separated from service upon the occurrence of the transaction. ‍6.Permissible Payment Upon Occurrence of Death - Section 409A regulations provide that an amount deferred under a non-qualified deferred compensation plan may be paid only at a specified time or upon an event set forth under the regulations, and one of the permitted events that allows for payment is the death of the service provider (employee). The regulations also provide that a payment is treated as made upon a specified date under the plan if the payment is made on the date of death or other specified event or on a later date within the same taxable year of the service provider or, if later, by the 15th day of the third calendar month following death or other permitted event. The new rules clarify that the rules applicable to amounts payable upon the death of a service provider also apply to amounts payable upon the death of a beneficiary, and extend the permissible period to end on December 31 of the first calendar year following the calendar year in which the death occurs. 8.Accelerated Payments to Beneficiaries - Current regulations stated that a payment may be accelerated under a Section 409A deferral in the events of death, disability, or unforeseeable emergency to a service provider. The new and proposed rules clarify that the exception for accelerated payments that may occur upon service provider’s death, disability, or unforeseeable emergency is also applicable in the same circumstances to a beneficiary who is entitled to payment due to the service provider’s death. ‍9.Amount Includible in Income - If a violation of Section 409A occurs, the proposed regulations specify that amount of income which is subject to the Section 409A income for a taxable year to be equal to the excess of (1) the total amount deferred under the plan for that taxable year, including any payments under the plan during that taxable year, over (2) the portion of that amount, if any, that is either subject to a substantial risk of forfeiture or has been previously included in income. The proposed income inclusion regulations, however, include an anti-abuse provision which provides that an amount otherwise subject to a substantial risk of forfeiture for purposes of determining the amount includible in income under a plan will be treated as not subject to a substantial risk of forfeiture for these purposes if the facts and circumstances indicate that a service recipient (employer) has a pattern or practice of permitting impermissible changes in the time or form of payment with respect to non-vested deferred amounts under its non-qualified deferred compensation plans and either (1) an impermissible change in the time or form or payment applies to the amount, or (2) the facts and circumstances indicated that the amount would be affected by the pattern or practice. These new proposed rules and regulations are the third set of regulations developed by the Treasury and IRS to guide employers, plan sponsors, and plan administrators as to how to construct non-qualified deferred compensation arrangements which will comply with IRC Section 409A. This latest set of proposed rules and regulations, as the reader will note, are very specific in their application and will pertain in most cases to very limited and specific circumstances under deferral plans, but provide added flexibility in certain instances. Nevertheless, it is clear that the Treasury and IRS are very serious about full compliance with respect to Section 409A and will closely monitor deferred compensation plans going forward. These proposed rules and regulations are mostly a clarification of existing rules and regulations pertaining to Section 409A. We do not perceive the need for companies or plan sponsors or administrators to edit or rewrite plan documents as a result of these new regulations. However, should you have questions about plan document editing or modifications, we recommend that you seek the assistance of qualified tax counsel. 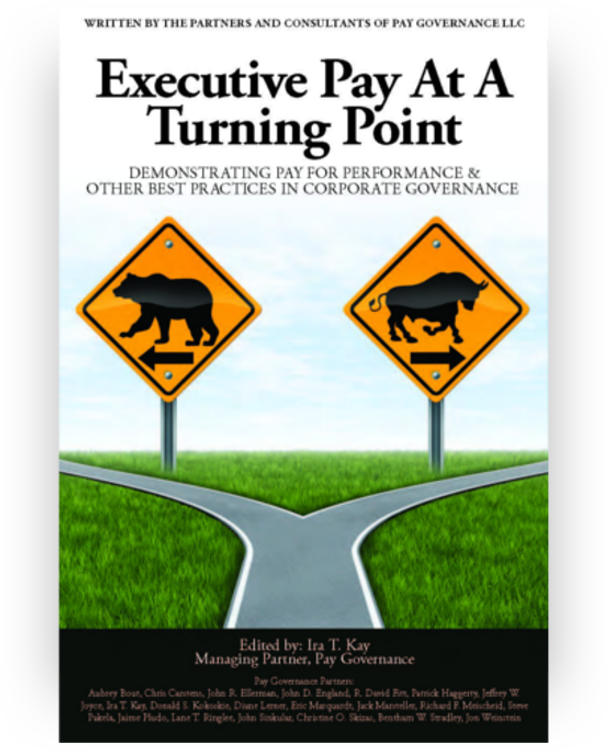 General questions about this Viewpoint can be directed to John Ellerman by email at: john.ellerman@paygovernance.com.